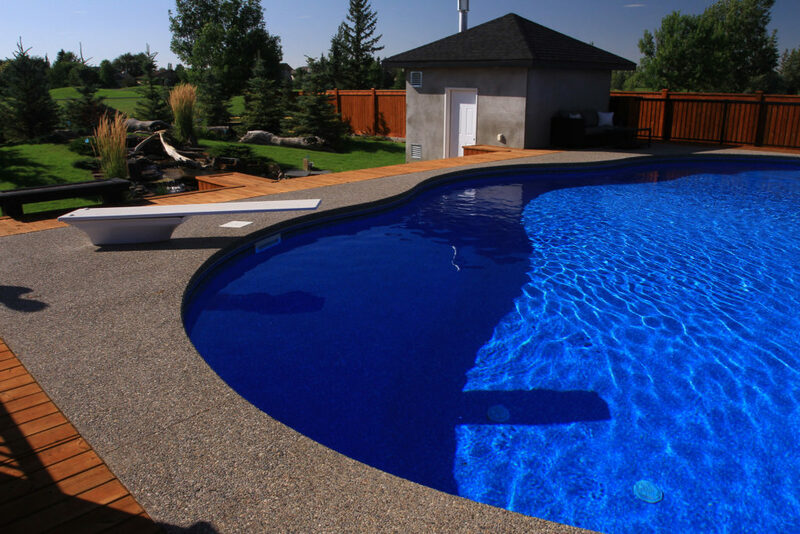 Beachcomber Hot Tubs Pool & Patio are dealers for Latham Pool Products which is the leading manufacturer of in ground residential swimming pools and components in Canada. 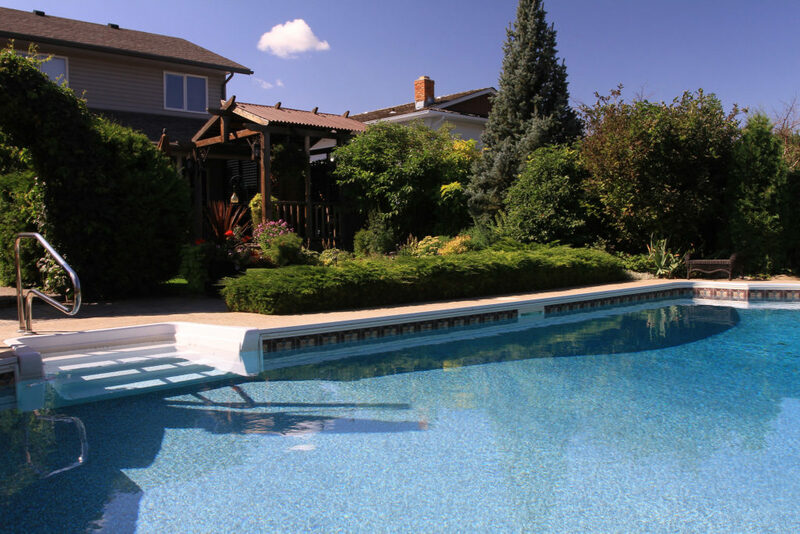 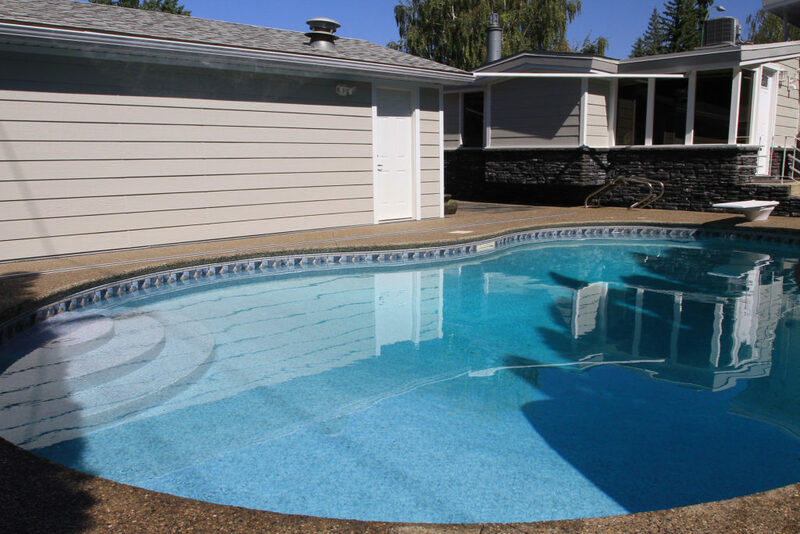 Homeowners from coast to coast enjoy the full benefits of pool ownership thanks to innovative Latham products. 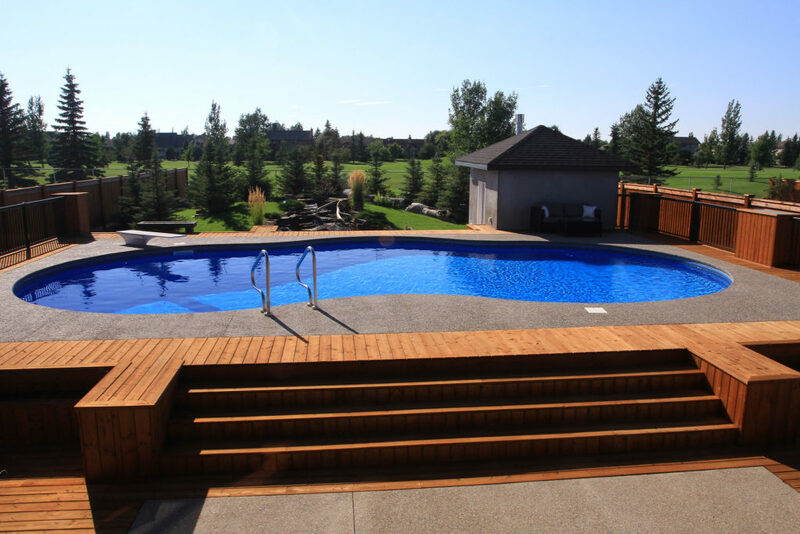 And pool and spa professionals from coast to coast partner with Latham to enjoy the full benefits of our broad product lines, best-in-class quality and industry-leading support. 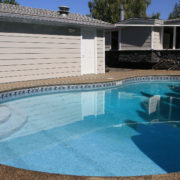 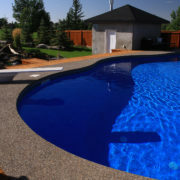 Our knowledgeable team will help you plan and design an in ground swimming pool that you will enjoy for years to come. 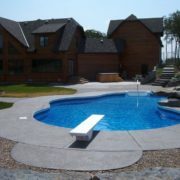 You can choose from a variety of shapes and sizes and liner colours that will suit your yard perfectly. 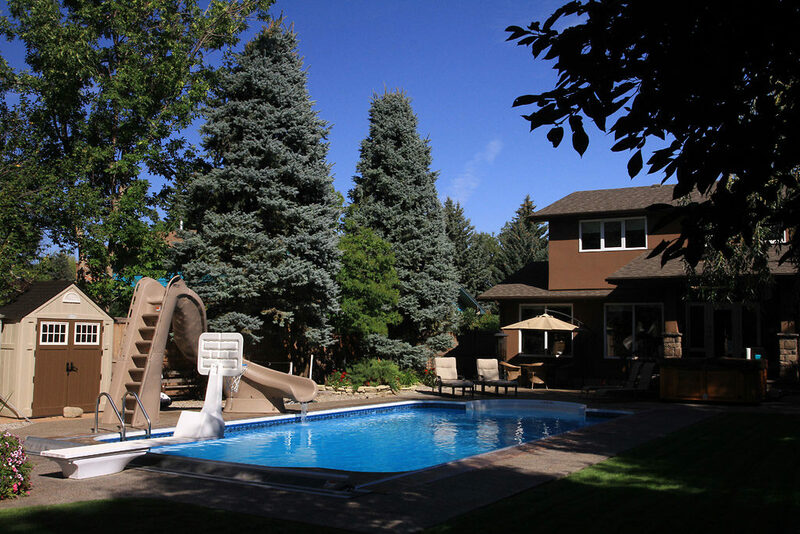 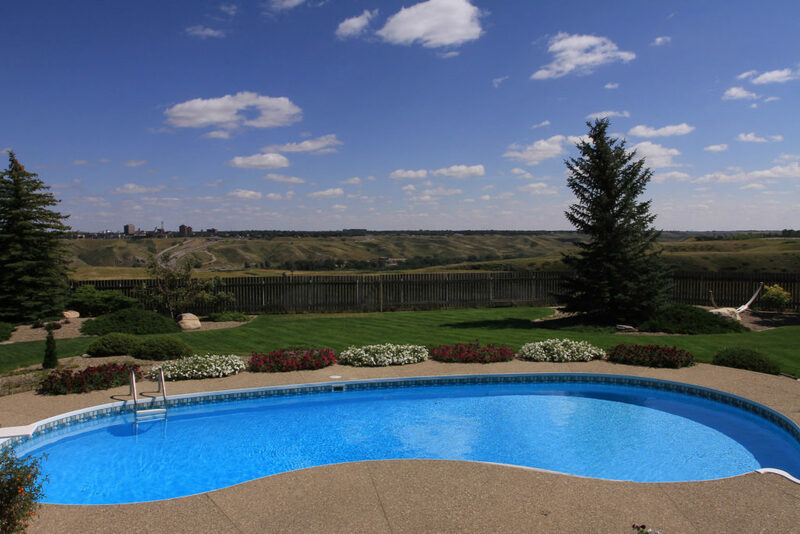 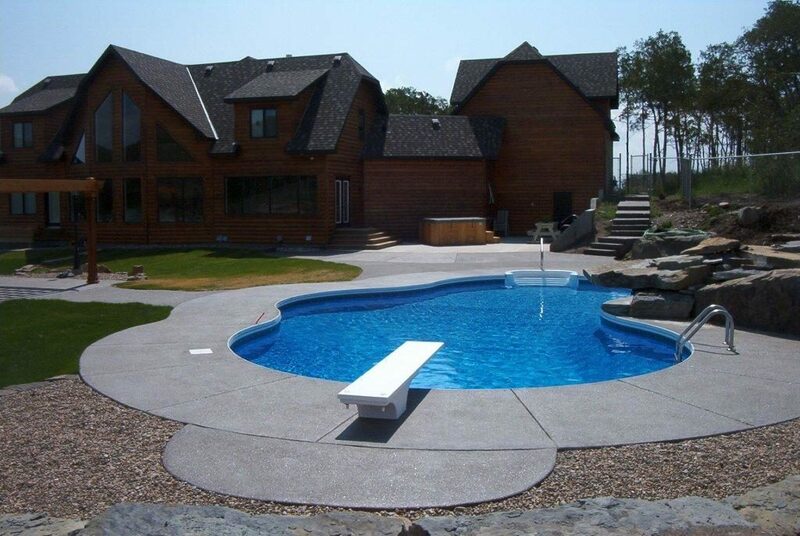 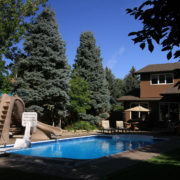 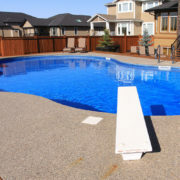 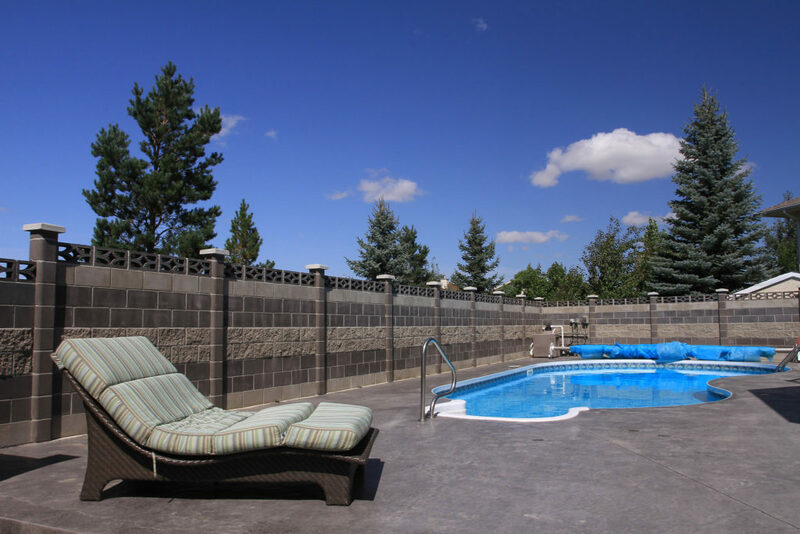 Here are some examples of pools we have completed in Lethbridge and area.